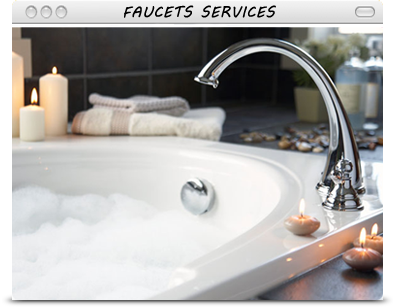 Our plumbing & technicians are experienced in all aspects of plumbing repair. Our approach is simple: we listen to you, understand your needs and deliver on our promises. 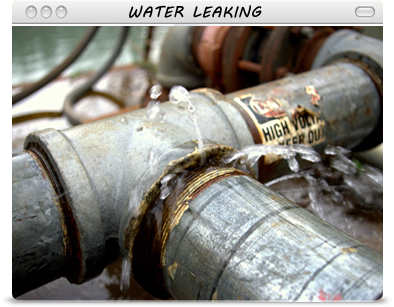 Once the cause of your leak has been detected, your technician will discuss the best solutions to fix your plumbing Water leak. 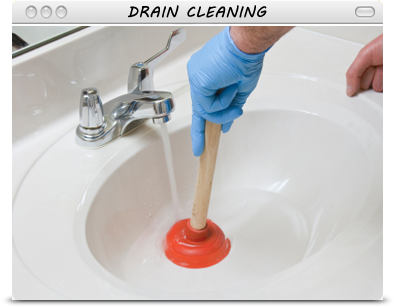 Once waste goes down a drain cleaning it should never come back up! 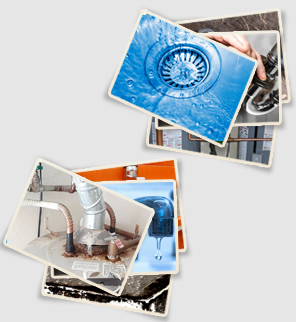 The pipes and sewer lines are the most important components of the plumbing system. 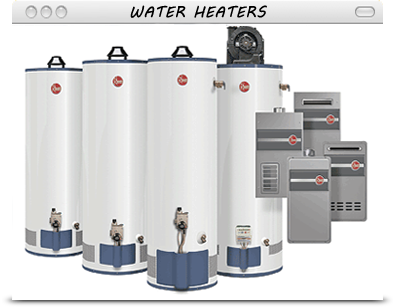 Please call and schedule to have a new water heater installed by one of our licensed plumbers. 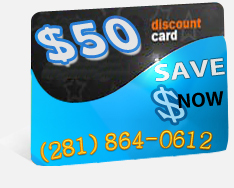 We offer professional, courteous and efficient service in Humble. 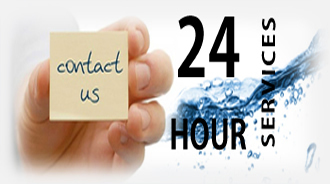 Within a few short hours we will get a professional, licensed plumber to your residential property to perform repairs right on the spot 24 hours a day, 365 days a year! 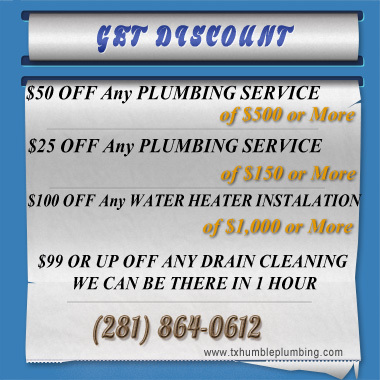 Call us at the number listed above to get a plumber out as soon as possible!